Click article title for flyer with more information. Junior and senior students who would like to go on a UC Merced tour should sign up with Sisene. The day tour will be Friday, May 3rd. We will meet at the school at 8:30 AM. Mountain Oaks alumni Kiana Hugins will give us a walking tour. Afterwards we will eat in the school cafeteria and drive back. Students should wear comfortable walking shoes and bring $10 for lunch. 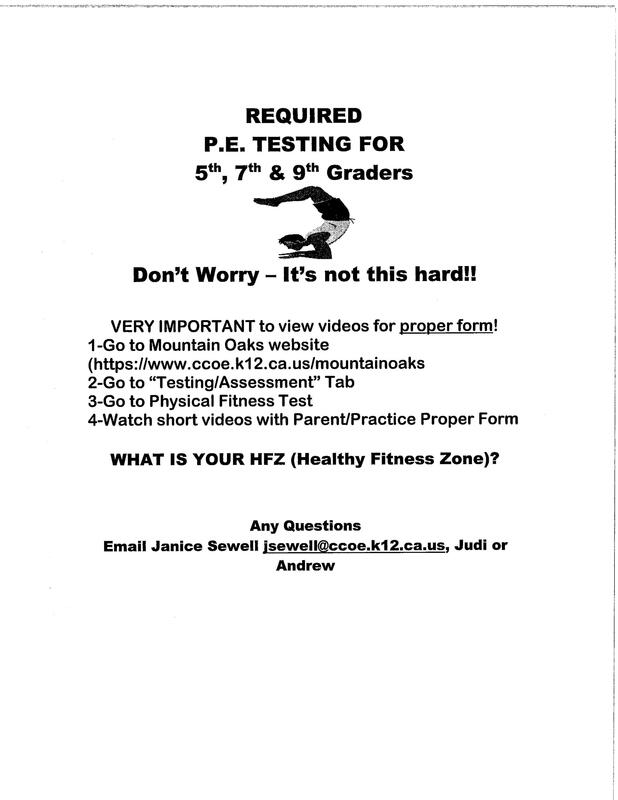 For interested students only, no parents. 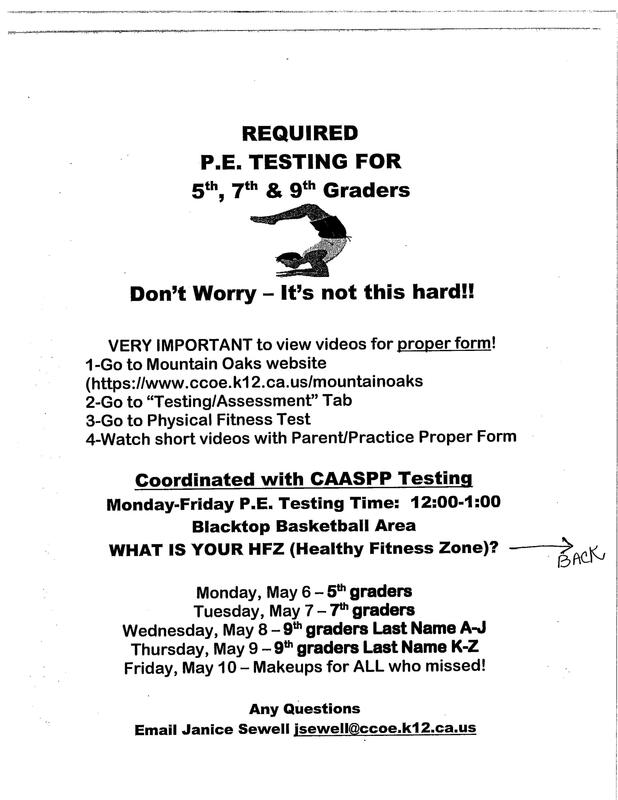 For sign-ups and/or questions please email Sisene at sstrehl@ccoe.k12.ca.us or call 754-0532, ext. 2231. Click article title for more information. In Sonora contact Andrew for dates and times. In Ione contact Judi for dates and times. Click article title for more information. Click the article title to see the amazing GIF that Dustin Miller created in the Animate workshop. 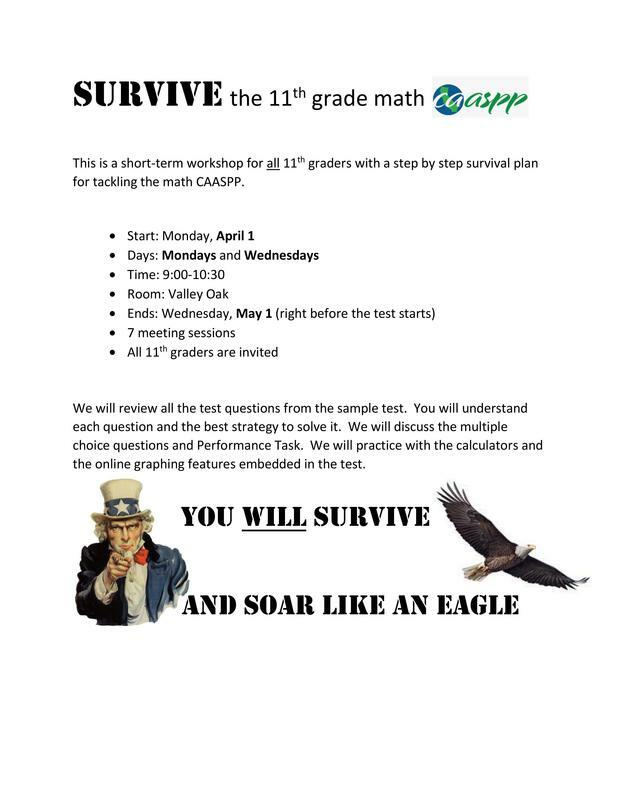 Survive the 11th grade Math CAASPP! Click article title for more! Saturday, May 4, 2019. Click article title for more information. Get the Benefit Mobile App - It's Free! 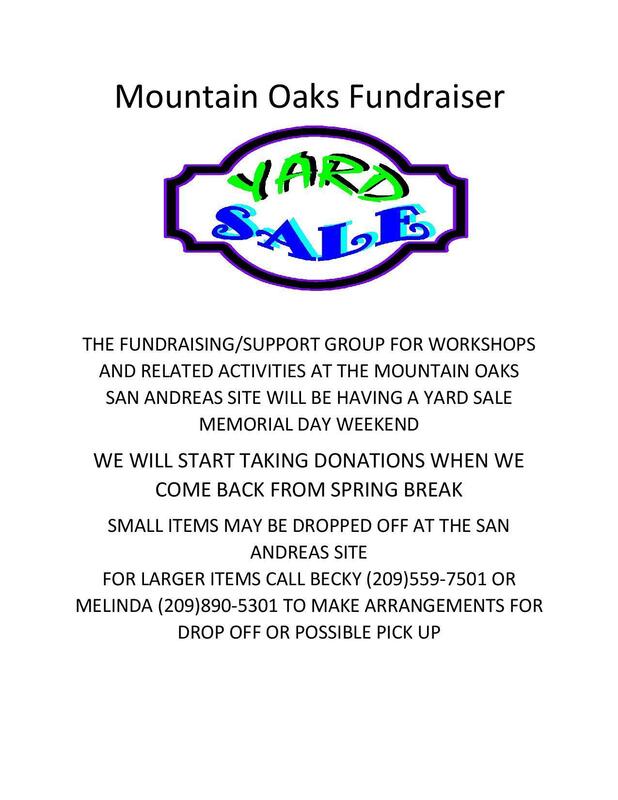 Meet a new way to earn money for Mountain Oaks that costs you nothing! Click article title to learn more and get this App for your Android or iPhone. Be the Hero - Help Stop Bullying! 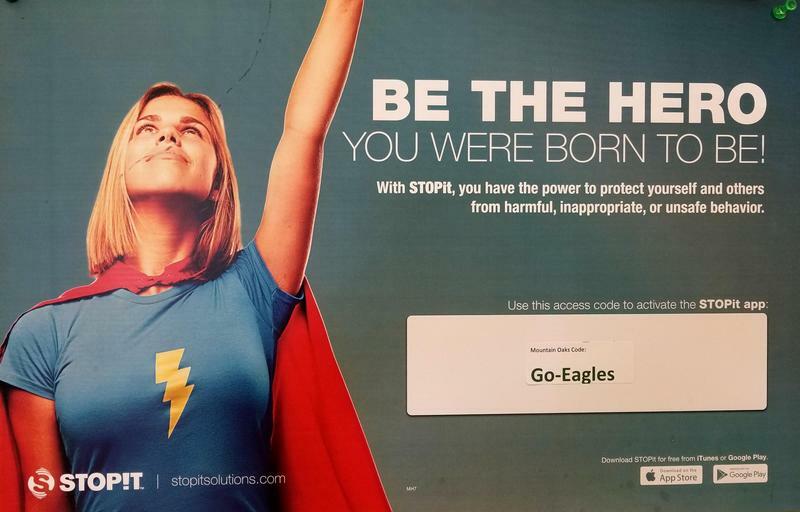 With the STOPit app, you have the power to protect yourself and others from harmful, inappropriate, or unsafe behavior. Thank you for visiting our website! Please check back regularly for new Announcements.